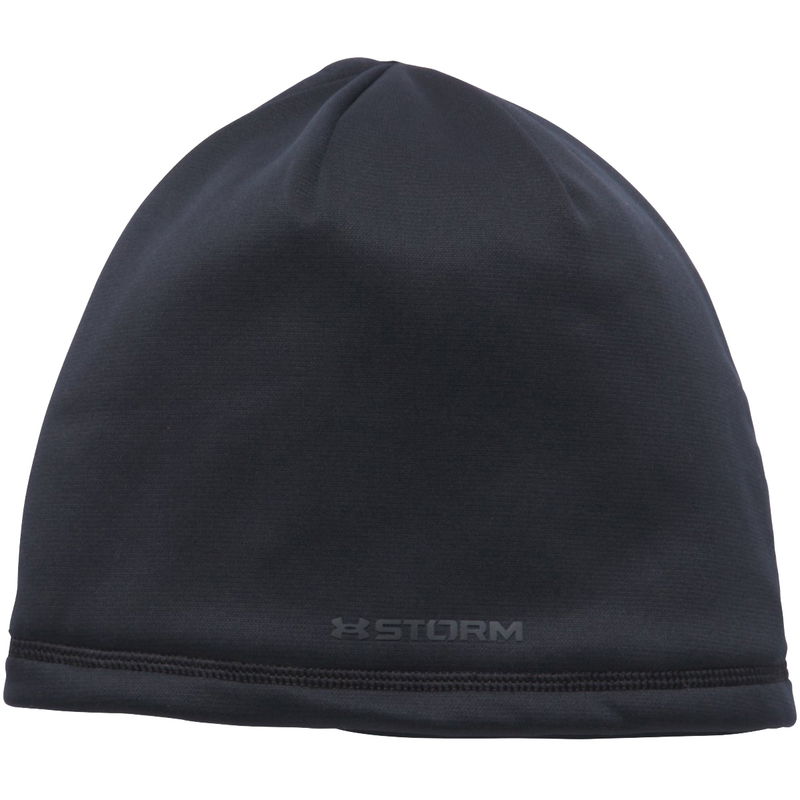 This highly adaptive golf beanie if perfect for keeping you warm and comfortable as you play golf. 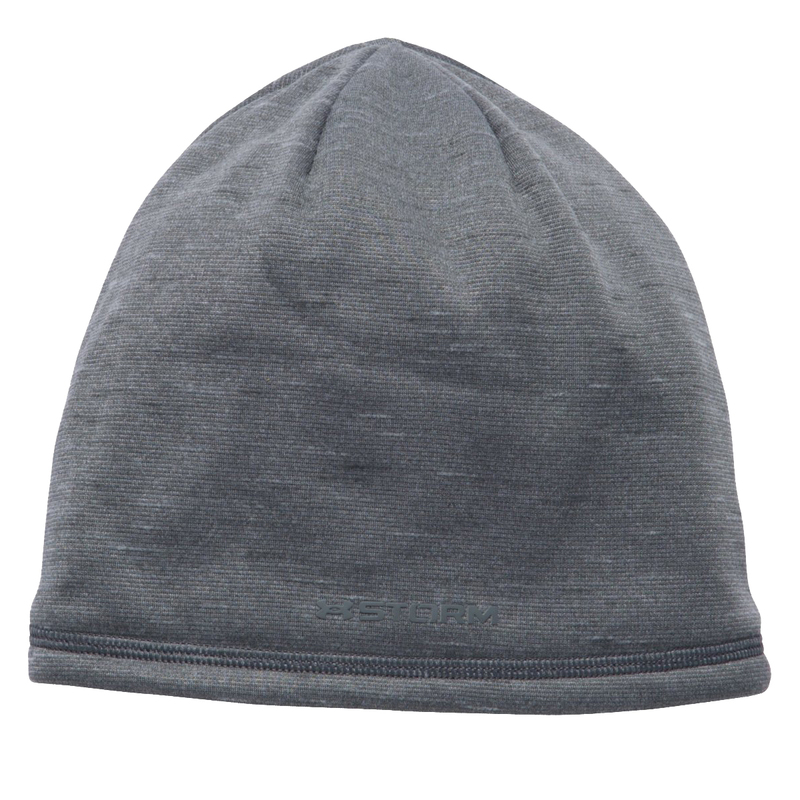 The hat has been constructed with innovative Armour fleece material, which is lightweight, warm and fast drying. Plus features a ColdGear® Reactor lining which adapts to your conditions, to ensure you have the right amount of breathability and warmth as you perform. 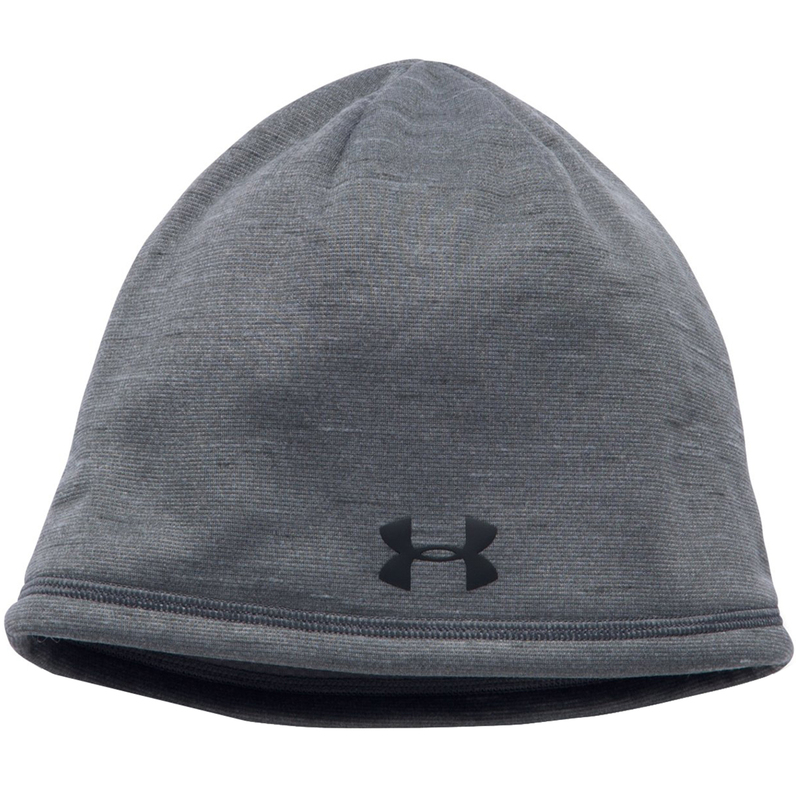 The hat has moisture wicking properties to remove sweat away from the skin, and features a UA Storm finish which repels rain and snow without sacrificing breathability. 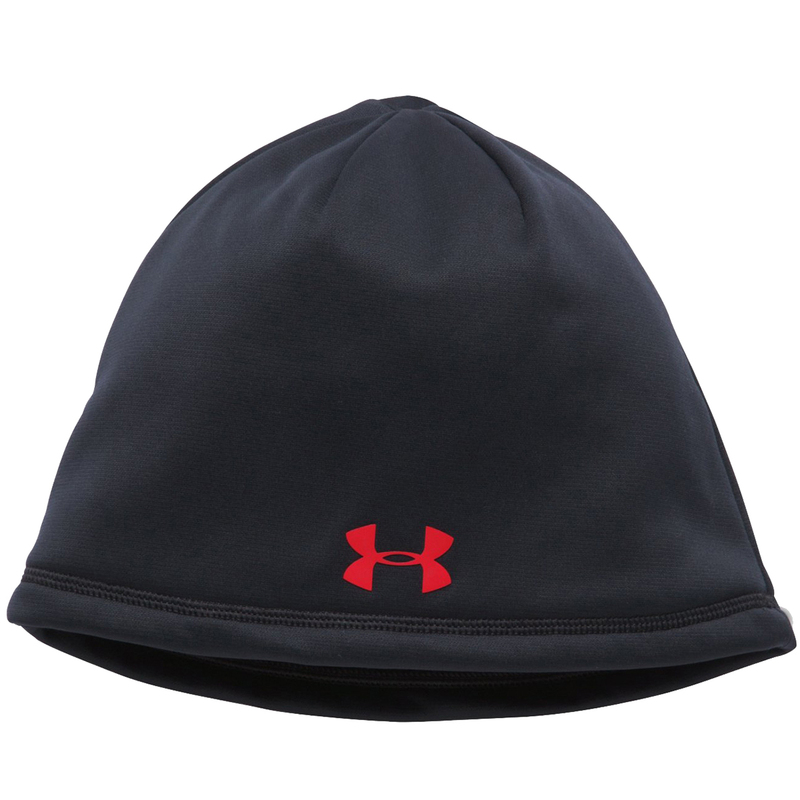 Finer details include a raised heat seal Under Armour brand logo.